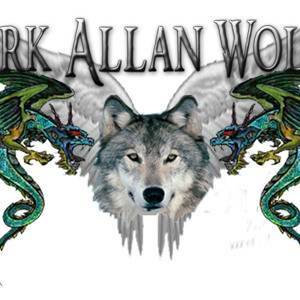 Music composer Mark Allan Wolfe offers music and songs for Film, Television, Video, Mobile App's, Games and the Web. 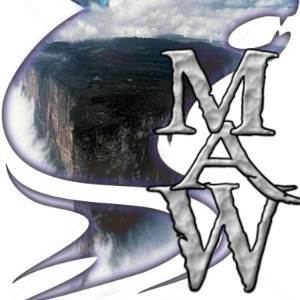 Specializing in guitar oriented music from Rock to BACH and just about everything in between. His primary genres are Rock, Electronic, Acoustic, UnderScore and Hip Hop. 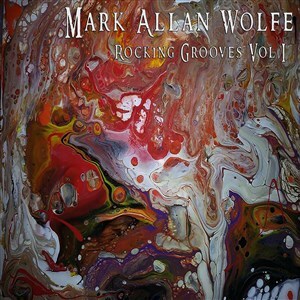 Mark Allan Wolfe has a way of creating melodies and songs that covers a wide emotional and atmospheric range. From action packed adrenaline filled, high energy, fast paced rock, to slow, drama filled soft ballads. 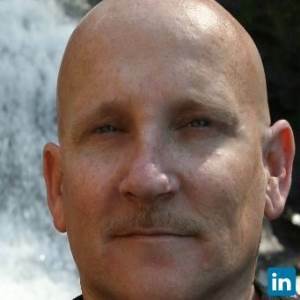 He is able to provide you score music, source music cues along with songs for advertising, trailers or songs for you or your current artist. 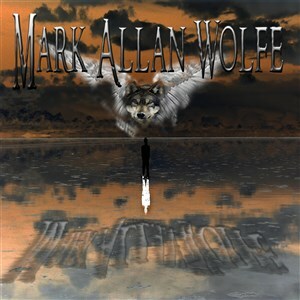 Mark Allan Wolfe brings in fresh, new elements from years of experience with these styles of music and will give your project the attention and quality it deserves. With years of experience and an ear for music he can give you what you or your clients are looking for in a variety of musical genres.